Padded from top to bottom! WHY CHOOSE THE BRONX FREE STANDING PUNCHING BAG? 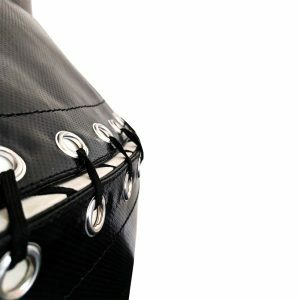 Remove the need to install a Boxing bag! 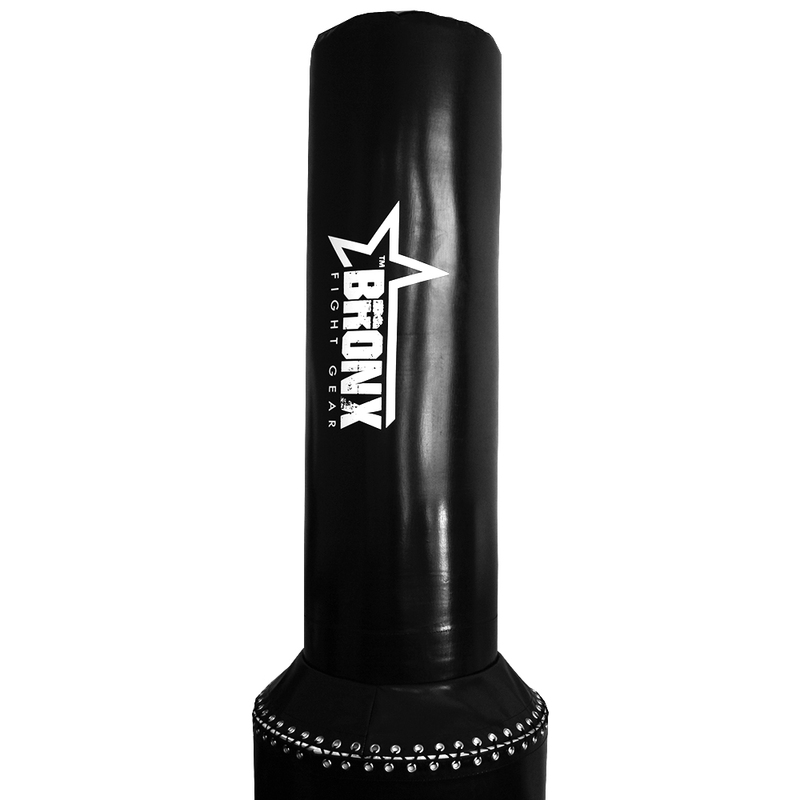 The Bronx Free Standing Punching Bag is ideal for use at home or the home gym! Whether you’re training in the spare room, in the shed or garage, this Punching Bag is designed to suit your boxing/kickboxing needs! Just ensure to have approx. 1.5m to 2m of space around the Punching Bag in all directions to avoid hitting walls, damaging the bag or household objects! Recommended Base Fill: 5 x 20kg Filled Sand Bags. Free Standing Bags will move slightly from punches & kicks, no matter the weight placed in the base as they are not locked into the floor. Free Standing bags are not designed to be dragged through rough or coarse surfaces as this can cause damage to the bottom of the base. Ensure to lift the empty base or use a trolley to move the bag when filled. This Punching Bag is not designed for use in a commercial gym setting. Check out the AAA Free Standing Bag! Sports store quality. 12 month home use warranty on workmanship. Not for business or commercial use. This product is ideal for boxing workouts and combinations.